Easy Pumpkin Hand Puffs are an easy and delicious healthy alternative to pumpkin pie. Flaky, full of pumpkin flavors, and low fat! Weight Watchers friendly recipe- 6 SmartPoints! Pumpkin… it’s all the rage right now. And for good reason! It’s fall and that means it’s time to eat pumpkin. My all time favorite pumpkin dish is good ole’ pumpkin pie. Traditional pumpkin pie can be rather unhealthy so my recent mission was to find a healthy alternative. My Easy Pumpkin Hand Puffs are the perfect guilt free dessert for pumpkin season. These puffy, delicious babies are SUPER easy to make and low fat. This is a Weight Watcher friendly recipe and each puff is 6 SmartPoints. 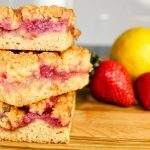 I have to admit that I am not a huge baker, mostly because it can be a little difficult to make desserts that are Weight Watcher friendly without sacrificing flavor. Believe me, I try once a week to brainstorm and test out a dessert recipe that is worthy of posting, and I finally made a good one y’all!! I decided to go really bold this year and buy real pie pumpkins for the first time ever. I was feeling rather ambitious and wanted to make my own pumpkin puree. I DID buy canned pumpkin just in case my experiment failed :). Believe it or not, making my own pumpkin puree was not that hard. I did have some free time though. I try to go to the grocery store on Fridays so that my weekends are for fun. This allows me to have free time on Sundays to do whatever I want… which typically is experimenting in the kitchen, doing some meal prep for the week, crocheting, or watching tv. I guess this is what married life looks like before you have kids huh? I can hear my best friend saying “Enjoy this time while you have it”! One Sunday I had a mission and decided to make my own puree. To make pumpkin puree, cut the pumpkin top off, scoop out all the seeds, slice the pumpkin into four pieces, then roast the pumpkin in the oven for 45 minutes. Once the pumpkin is roasted, gently peel off the outside and dump the inside into a food processor and puree. Sounds kinda easy right? The hardest part is getting all those seeds out! There are SO many! If you are feeling ambitious like me, I totally recommend making your own puree. It’s so much better and you can freeze the stuff! For step by step pictures, I used one of my favorite food bloggers help: The Pioneer Woman. Here’s her post. She makes everything look easy! The beauty of this puree is I was able to not only make this recipe but a few others as well. Don’t worry though, if you aren’t up for making your own puree I totally get it! You can absolutely use canned puree; just make sure you buy pumpkin puree and not pumpkin pie filling! The great thing about pumpkin puree is that it’s healthy and it only takes a little bit of sugar and spice to make it taste amazing. Weight Watchers friendly and delicious! For Easy Pumpkin Hand Puffs, I used frozen Puff Pastry sheets. 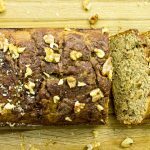 That’s why this recipe has the word easy in it! Pre-made dough is a life saver for anyone who doesn’t want to fuss with making a mess in the kitchen or wants to spend too much time making their own dough. Puff Pastry sheets are a godsend! Seriously, there are tons of ways to use them and they will never go out of style. They are sold frozen, so once they are thawed, just lay them on parchment paper and cut into 9 squares. To make the pumpkin mixture, mix together pumpkin puree, pumpkin spice, sugar, vanilla, and brown sugar. Scoop about 2 teaspoons of the mix into the middle of each square. 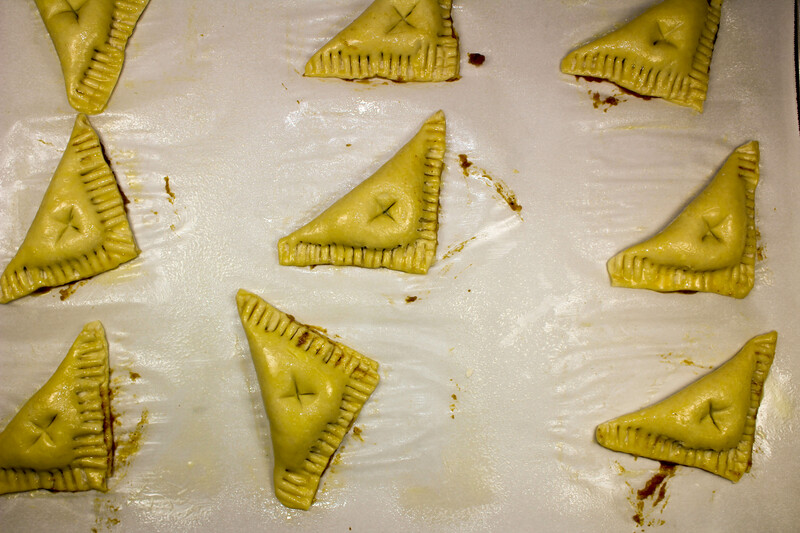 Brush the outside with egg wash, fold the square over to make a triangle, then press and seal the opening with a fork. Easy peasy! I made a simple glaze for the top with powdered sugar and milk. It really made a difference! Once you try these, I guarantee you will fall in love. Easy to make, husband approved, and a game changer for me. a healthy dessert that tastes like fall :)! Easy Pumpkin Hand Puffs are the perfect dessert when you are craving pumpkin pie but don’t want all the fuss. These hand puffs are flaky, full of delicious pumpkin flavors, and low fat. These are great healthy dessert idea for the holidays, or anytime! I’m certain that I’ll be making these for Thanksgiving this year. 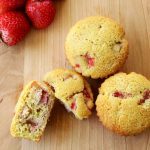 Weight Watchers friendly recipe and 6 SmartPoints for one puff! I hope you enjoy these *puffy* bites of flavor! Line baking sheet with parchment paper and spray with cooking spray. Mix pumpkin puree, pumpkin spice, vanilla, and brown sugar until smooth. 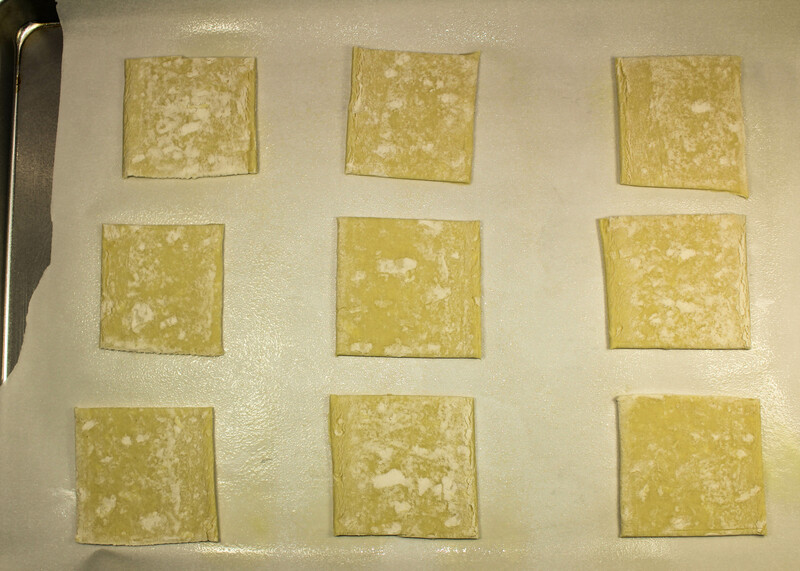 Cut pastry sheet into 9 squares. Place one tablespoon of pumpkin mix in the middle of each square half. Fold over from corner to corner to form a triangle shape. Cut three small incisions into the thickest part of hand puff to allow for steam to release. Brush tops of puffs with remaining egg wash (there will be a lot off egg wash left over). While hand pies are baking, mix together powdered sugar and milk. 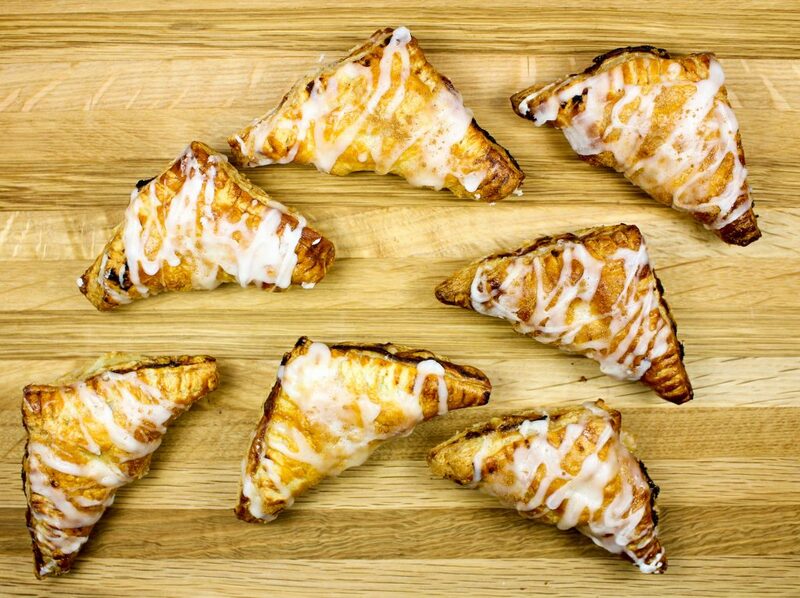 Once hand pies are golden brown, remove from oven and drizzle glaze on top with a spoon. Let puffs cool on wire baking rack. October 17, 2016 at 9:39 am They are Rachel! Easy to make! Thank you for commenting! May 12, 2018 at 9:20 pm I love making pumpkin puree - so easy and the flavor and texture is so nice! 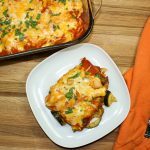 November 27, 2018 at 9:49 pm I'm looking to prepare something different this coming holidays for the family and this looks like so easy to prepare! Thanks for sharing the recipe and how it's done :) Happy holidays! Anne Kepner recently posted...How To Make A Foot Soak With Listerine All By Yourself? November 30, 2018 at 3:34 pm These are so good! I hope you guys like them and Happy Holidays!